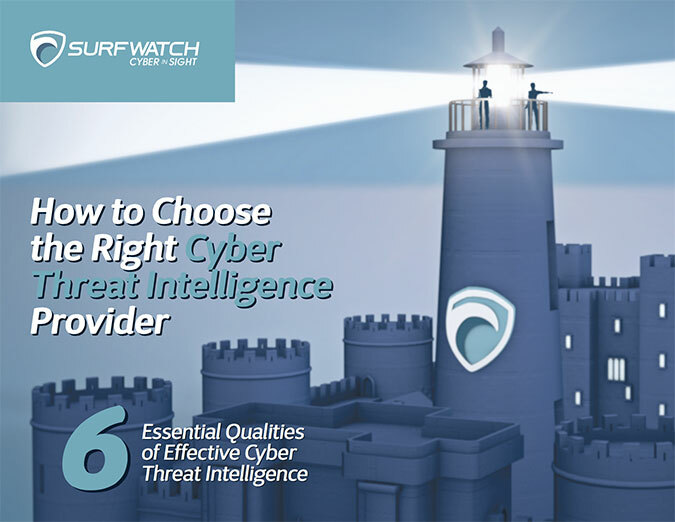 Page 29 – SurfWatch Labs, Inc. This week saw a massive leak of 11.5 million documents from Panamanian law firm Mossack Fonseca, and that information is impacting politicians, business leaders and entertainers across the world. Among the week’s other trending cybercrime events were Turkish Citizens having their personal information posted online, more hospitals being hit with ransomware, another likely breach at Trump Hotel Collection, and vBulletin Forums being hacked. On the advisory front, new ransomware variants and WordPress attacks continue to make headlines along with a proof-of-concept Firefox extension vulnerability dubbed “extension reuse attack.” Legal developments include pending draft legislation on encryption, an amendment to Tennessee’s data breach notification law, and data breach lawsuit updates from Lamps Plus, Anthem and Intuit. Also, Microsoft discovered that teaching a bot to talk like a Millennial may not be such a good idea. In early 2015, the FBI issued a warning about the rise of ransomware attacks, noting that “there’s been a definite uptick lately in its use by cybercriminals.” A year after that warning we’re seeing a new surge in attacks, and concern over ransomware has risen sharply in the first quarter of 2016. The number of ransomware-related CyberFacts collected by SurfWatch Labs has spiked dramatically to start the year. SurfWatch Labs’ data identified 49 companies associated with ransomware attacks so far in 2016, although the total number of companies affected by this threat is likely much higher as many companies do not disclose these attacks — particularly if they choose to pay the ransom. The healthcare sector in particular has been a focus of ransomware discussion this year. The healthcare sector as well as technology platforms such as Apple and WordPress have been a focus of ransomware discussion in 2016. The reason ransomware has continued to gain popularity is simple — it is a cheap tool that has a high profit margin. Not long ago, malware developers were selling Cryptolocker ransomware kits with source code included for just $3,000. It wouldn’t take long for a criminal to recoup that initial investment as the average ransom demand is anywhere from $300 to $500. Recently, Hollywood Presbyterian Hospital reportedly paid $17,000 after suffering a ransomware attack. There are three variants of ransomware that have stood out in the beginning of 2016: KeRanger, TeslaCrypt and Locky. Although there are many different types of ransomware, KeRanger, TeslaCrypt and Locky have been the most discussed so far in 2016. KeRanger malware has received a lot of discussion due to its connection with Apple. Locky ransomware has been observed in several attacks in 2016, and TeslaCrypt, which has been around for more than a year, continues to evolve. TeslaCrypt and Locky ransomware have steadily appeared in SurfWatch Labs’ data over the last two months. KeRanger ransomware made a big splash in the beginning of March. The newest addition on the list, KeRanger Ransomware, first made headlines in the beginning of March due to its accomplishments. It is the first ever fully functional Mac OS X ransomware in existence. KeRanger was able to successfully infect a BitTorrent client used on OS X known as Transmission. More specifically, it infected Transmission version 2.90. Transmission has since warned users that version 2.90 was malicious and prompted users to download version 2.91. TeslaCrypt Ransomware initially made headlines back in early 2015 for infecting computer gamers. Over the last year, TeslaCrypt has continued to evolve, with the latest version TeslaCrypt 4.0 released earlier this month. The ransomware is now capable of attacking organizations and home users. The latest edition of TeslaCrypt features RSA 4096 for encrypting data. This feature makes decrypting data impossible. Tools developed to combat previous TeslaCrypt versions, such as “TelsaDecoder,” will not work with TeslaCrypt 4.0. TeslaCrypt ransomware has evolved quickly. In just over a year, malware creators have been able to release four versions of the ransomware, each more sophisticated than the last version. If any weaknesses are found in TeslaCrypt 4.0, look for malware creators to move quickly in creating a new version addressing those weaknesses. Locky ransomware was discovered in February 2016. The ransomware works like most strains: it infects a user’s computer, encrypts the content on the computer, and then a ransom is extracted in order to decrypt the information. It is in the encryption step that the ransomware gets its name, as it renames all the user’s files with the extension .locky. This ransomware is being distributed through malicious macros in Microsoft Word attachments. In typical cases, victims receive a spoofed email with a Microsoft Word attachment seeking some sort of payment for a service or product. When the attachment is clicked, a document appears with scrambled text. The user is then instructed to click an Office macro to unscramble the text, which leads to infection. This ransomware variant made huge headlines for causing Methodist Hospital of Henderson, Kentucky, to declare an “internal state of emergency.” Fortunately, Methodist Hospital was able to regain their data without paying the cybercriminal’s ransom demand of four bitcoins ($1,600). Although ransomware has been making headlines for the last few years, data from 2016 suggests more criminals are going to focus on this tactic and more organizations are going to be victimized. 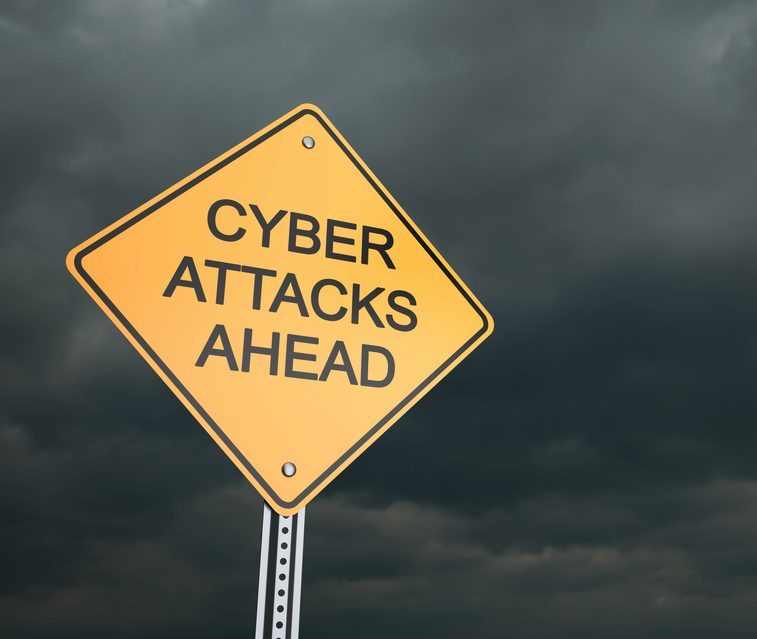 Businesses need to be aware of this threat and take action now to mitigate the effects of a potential attack. 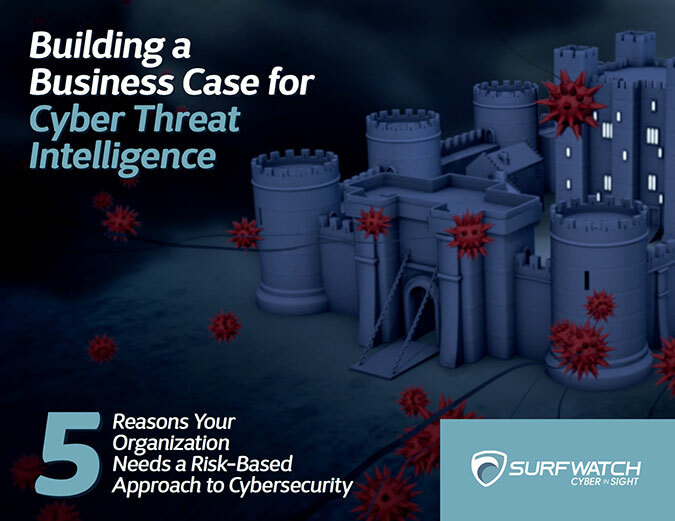 As recent attacks have shown, the overall cost of a ransomware attack can be much greater than just the ransom demand.